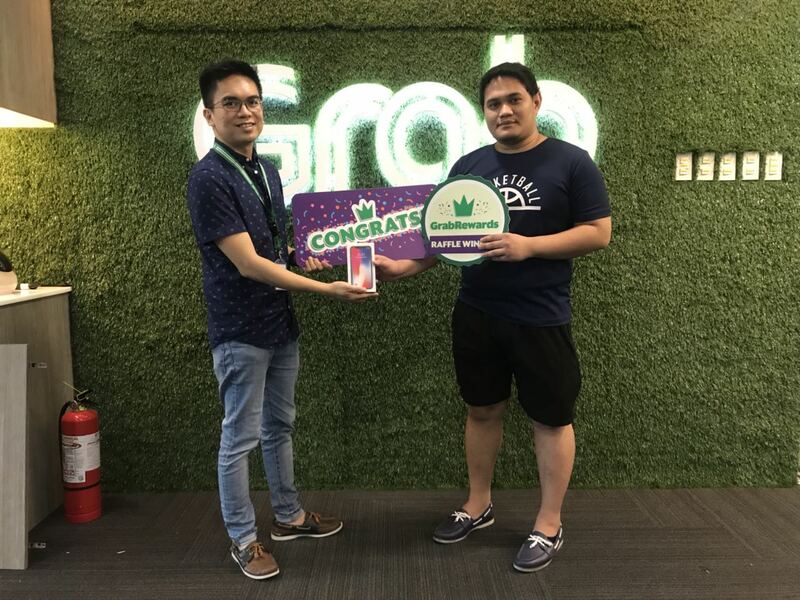 Congratulations to our lucky winner JEMWIL SUAREZ for winning an iPhone X from GrabRewards! The winner was randomly chosen via an electronic raffle and received an iPhone X (256GB) from GrabRewards. Thanks to everyone who participated and helped make this raffle a success! Stay tuned for more exciting deals and promos only from GrabRewards!